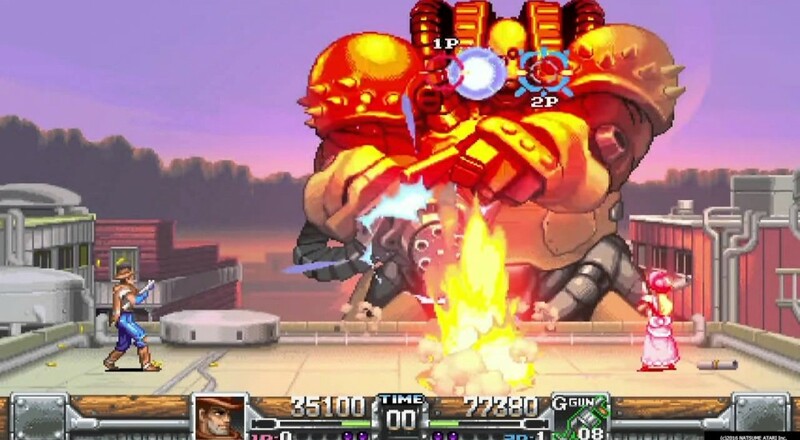 Wild Guns: Reloaded, the recent remaster of the classic shooting gallery game, is headed to the PC sometime this summer. The title was initially released on the PlayStation 4 this past December, and developer/publisher Natsume now has their sights set on a new platform. It doesn't sound like there will be any modifications or alterations made for the PC version. You'll still get the enhanced graphics, the two new characters, new stages, and new bosses that were in the PlayStation 4 version. The four player local co-op will also be kept, so hopefully you and your buddies enjoy getting really close. No specific release date has been announced, nor a price. Presumably it'll still be $30. Natsume will have more details during this year's E3, which is rapidly approaching. Page created in 1.0864 seconds.